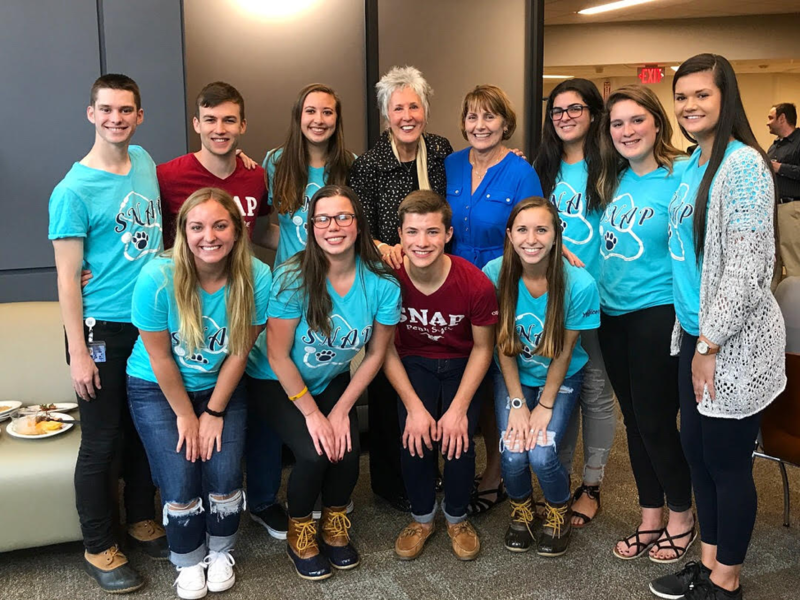 The Student Nurses’ Association at Penn State (SNAPS) chapter is a pre-professional association devoted to assisting nursing students in becoming great nurses and is open to all nursing students. 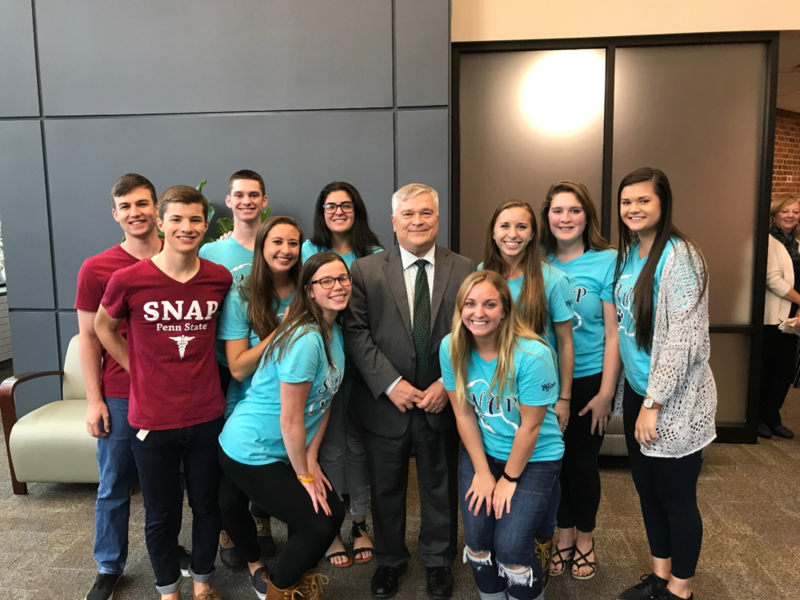 SNAPS is a Pennsylvania State wide association that is a sub-association of the National Student Nurses’ Association (NSNA). 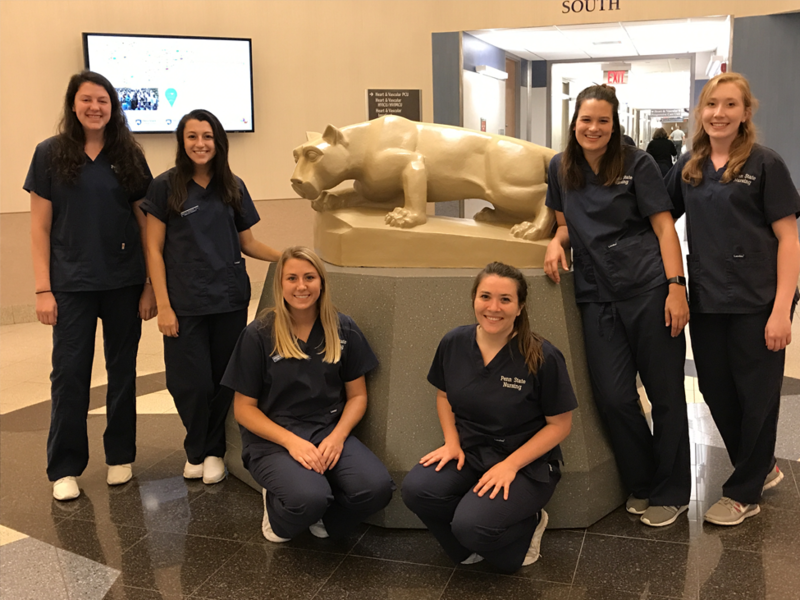 Penn State SNAPS provides young nurses with learning experiences and networking opportunities that will help mold them into the best nurses they can be. 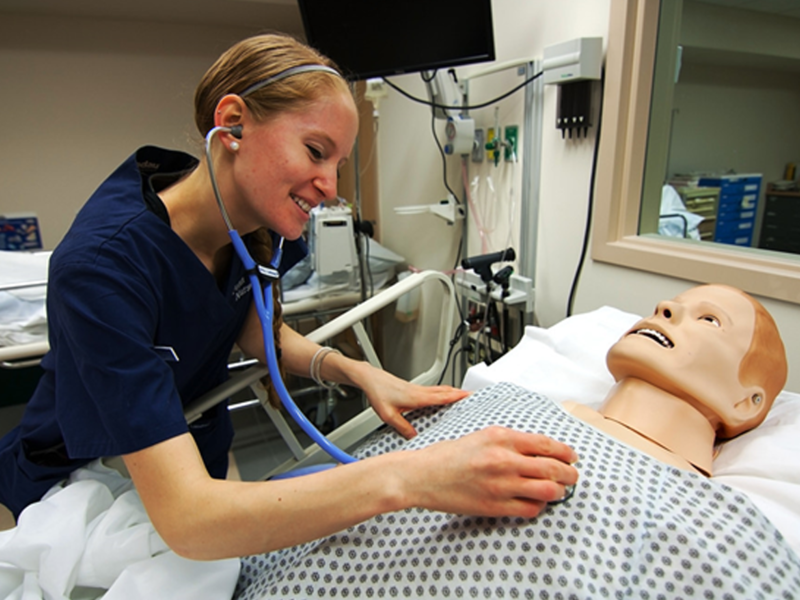 The mission of the student nurses’ association is to promote the advancement of the skills students will need as responsible members of the nursing profession, convey the standards and ethics that go along with becoming a nurse, and develop nursing students who are prepared to lead the profession in their future career. Penn State SNAPS members take part in many different events spanning across multiple different areas of interest. 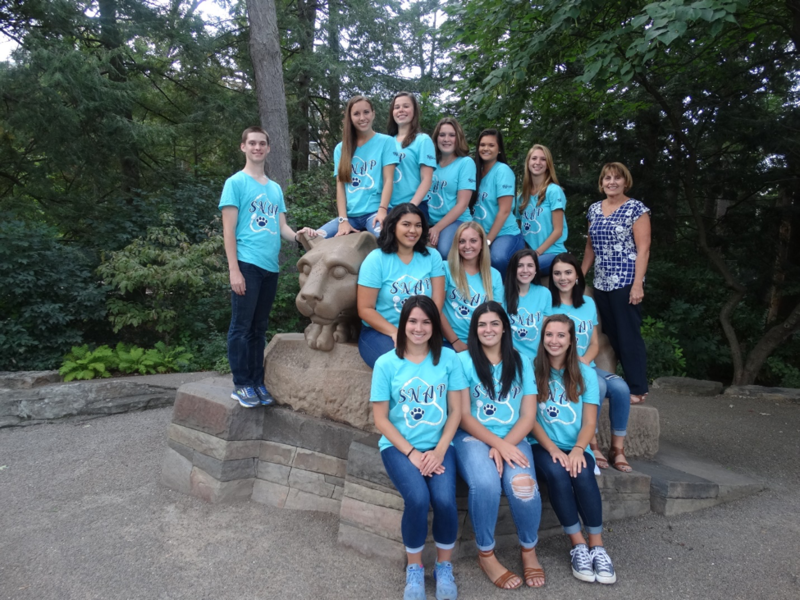 SNAPS participates in career fairs, resume workshops, community service events, Penn State’s Homecoming, THON, Relay for Life and many other activities throughout the year. 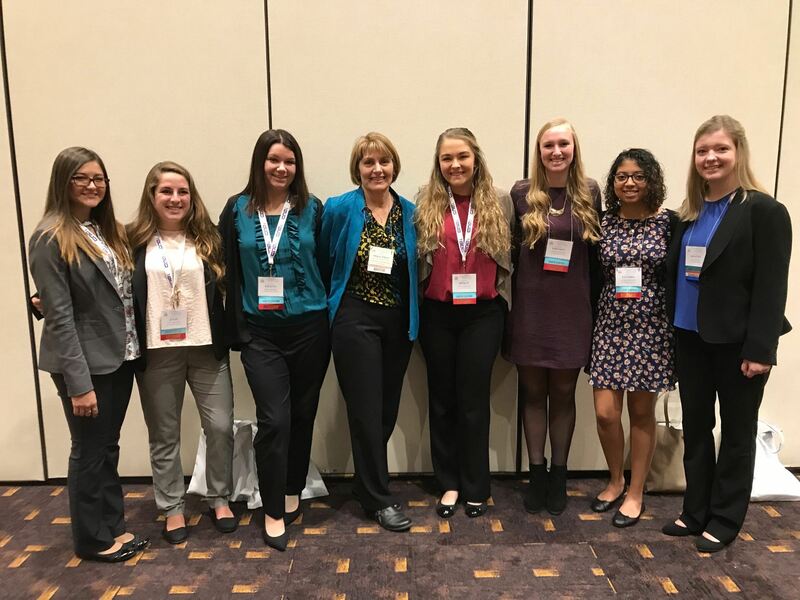 Members take great pride in being able to attend both the State and National Student Nurses’ Association conventions yearly where students get exposed to new learning experiences and great networking while growing into strong leaders. 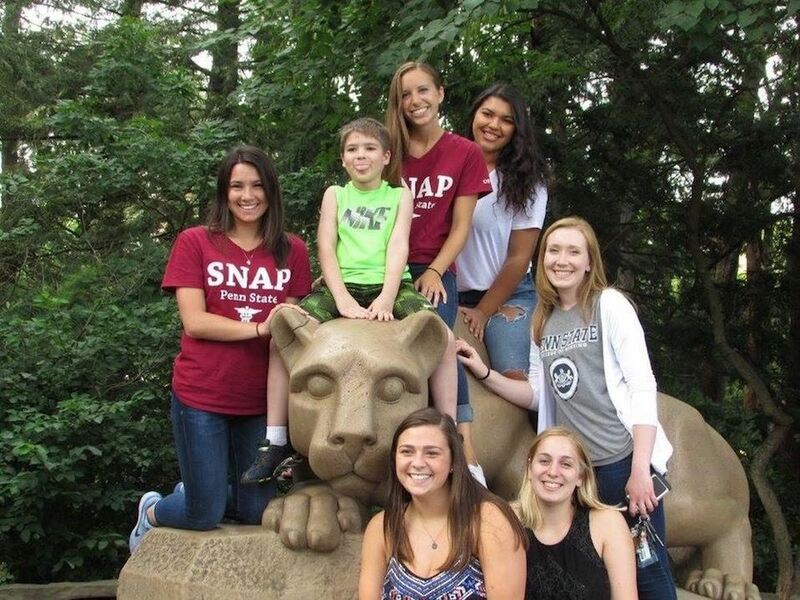 Any Penn State Nursing Student can be a part of SNAPS! 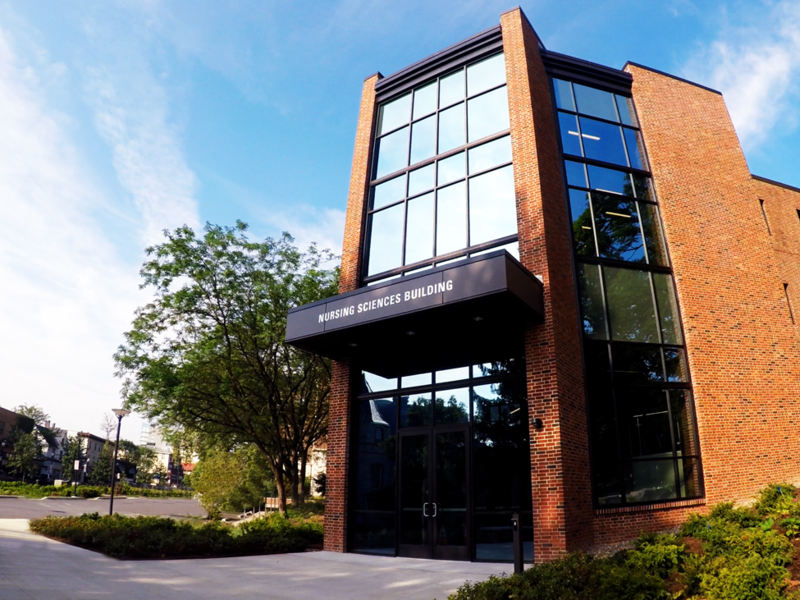 To be an active member of SNAPS at Penn State you must attain 20 points per semester. A student can earn SNAPS points by attending SNAPS events, meetings, doing community service work and other activities. 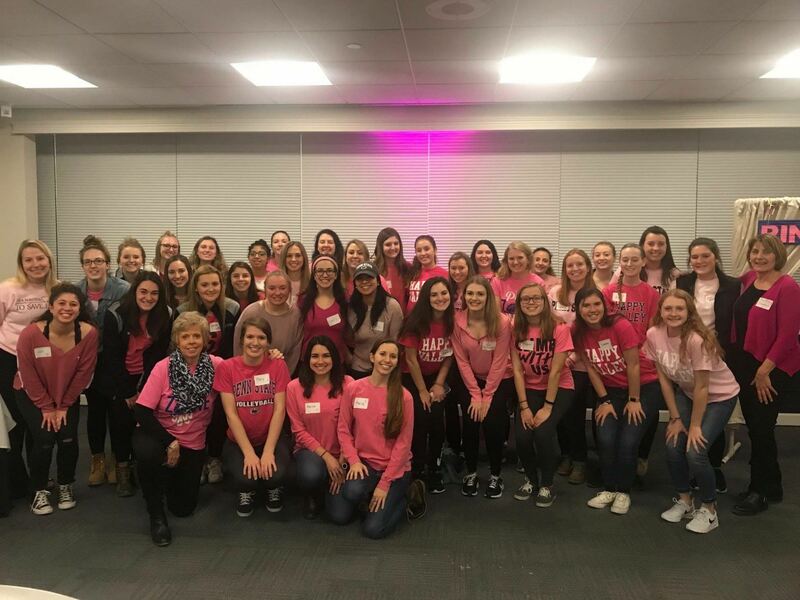 There are many benefits to active membership including gaining skills to help develop students into being well prepared nurses, building friendships with fellow nursing students, access to SNAPS’s mentor/mentee program, participation in SNAPS at the State and National level, applying to be a PSU SNAPS board member, adding SNAPS member to your resume, a letter of recommendation when applying to jobs, cords at graduation if active 6/8 semesters and much more!